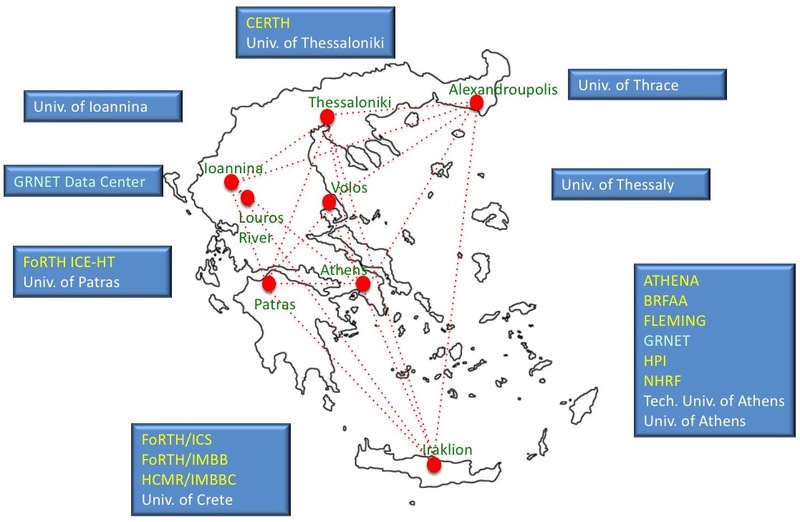 ELIXIR-GR is the Greek National Node of the ESFRI European RI ELIXIR, a distributed e-Infrastructure aiming at the construction of a sustainable European infrastructure for biological information. 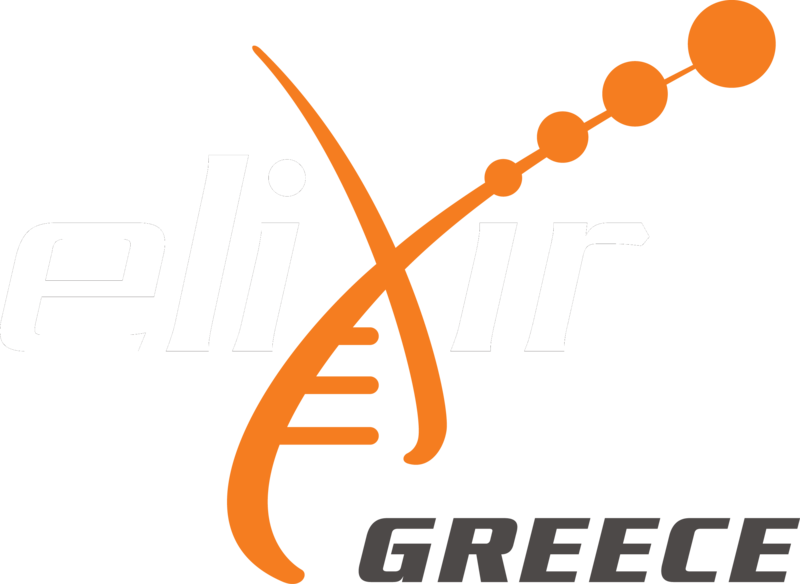 ELIXIR-GR supports life-science research and its translation to medicine, biological sciences and society. It offers a catalogue of tools, services and benchmarks, ensuring best practices as well as sustainability and interoperability with other biological and medical science infrastructures. Read more about us. List of services offered by the node. List of tools offered by the node. Pilot actions offered by the node.